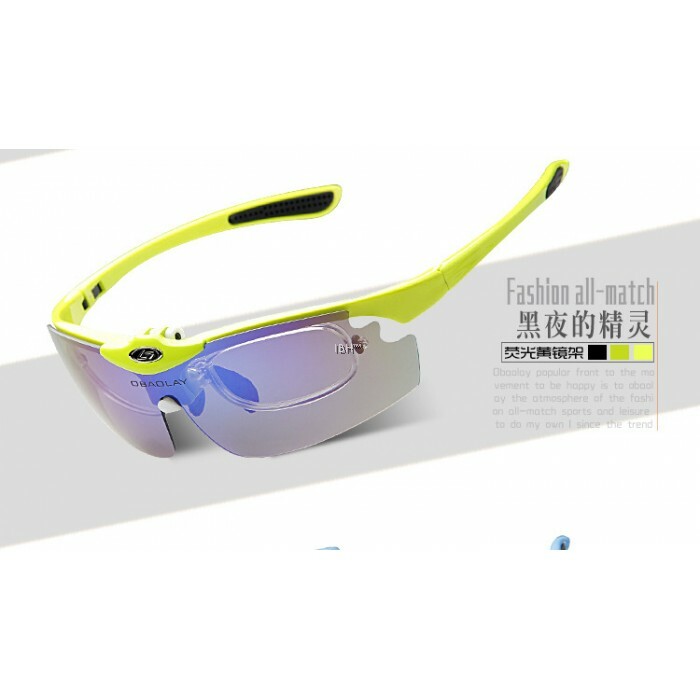 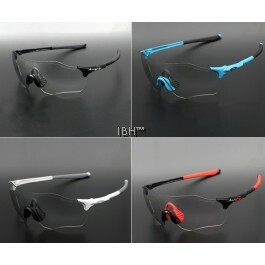 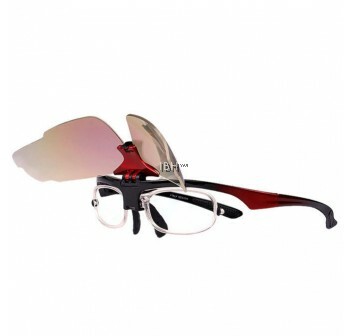 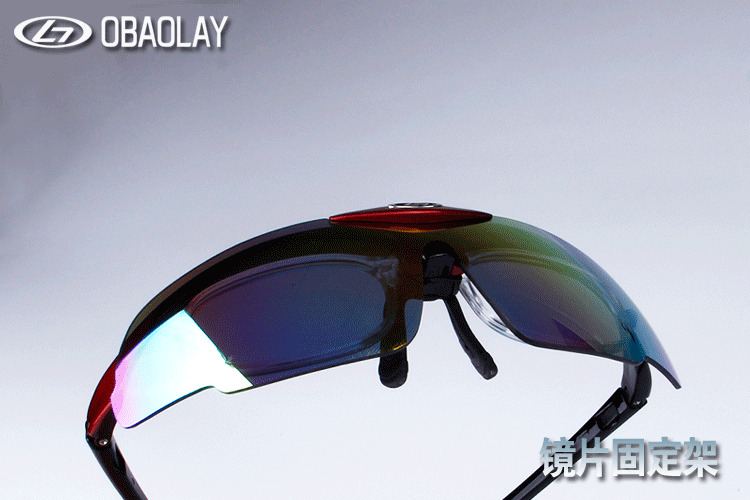 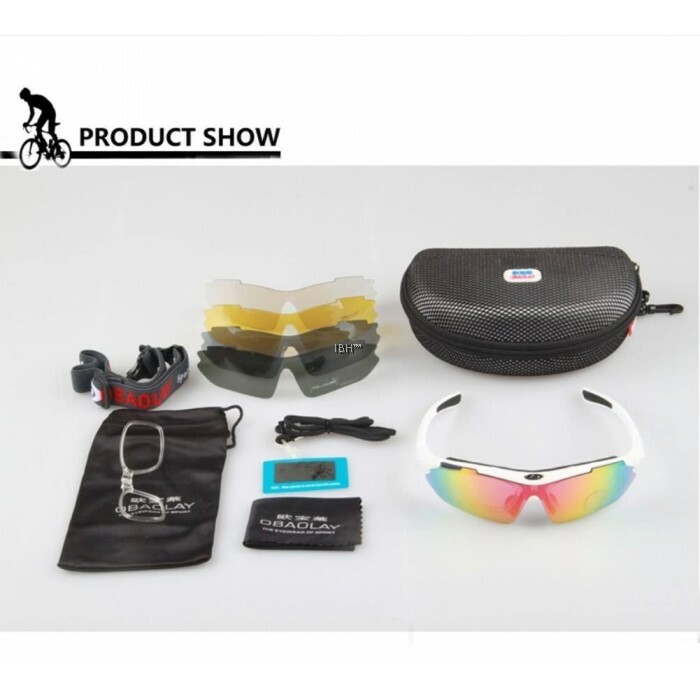 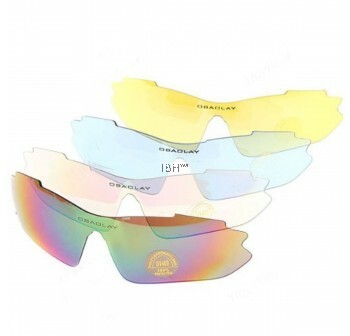 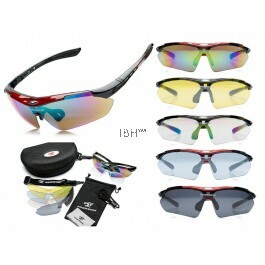 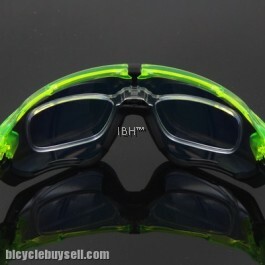 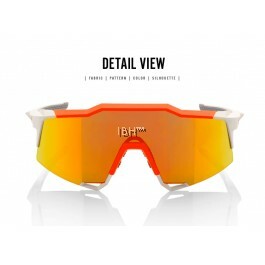 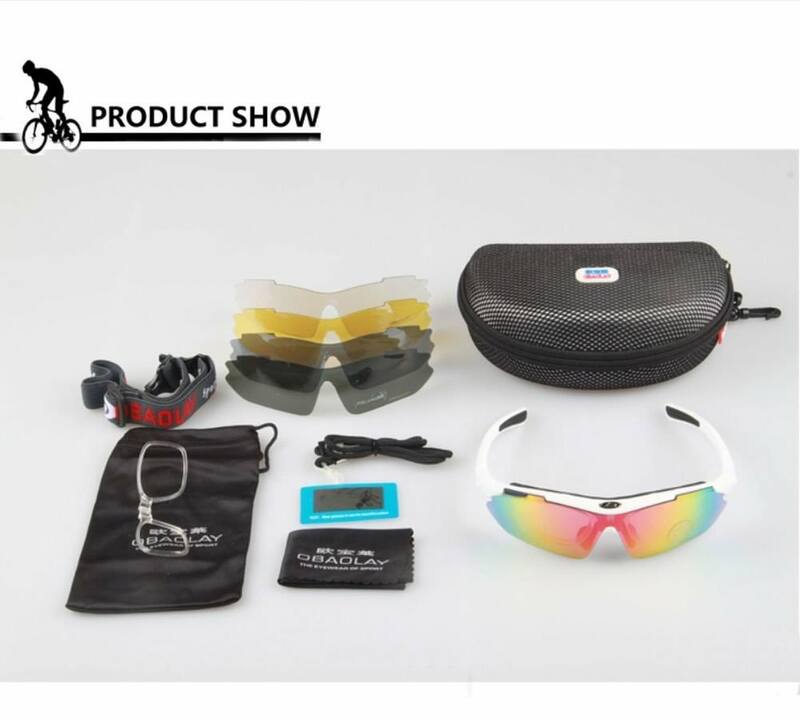 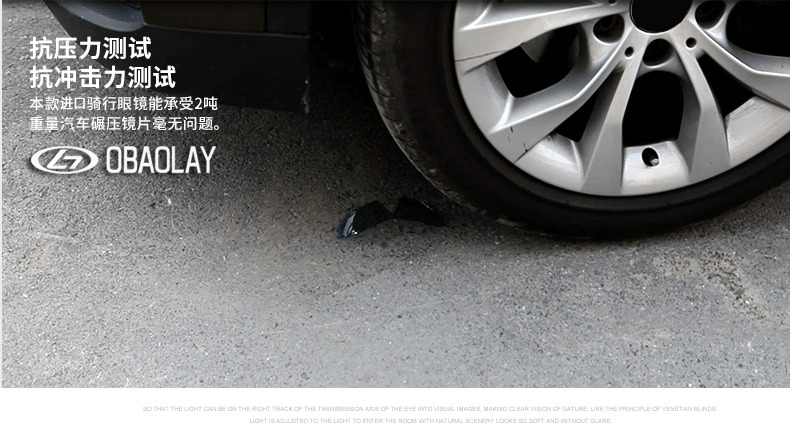 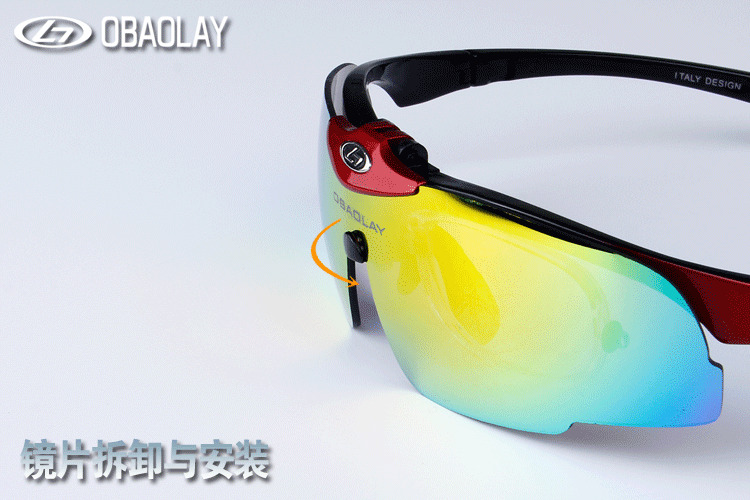 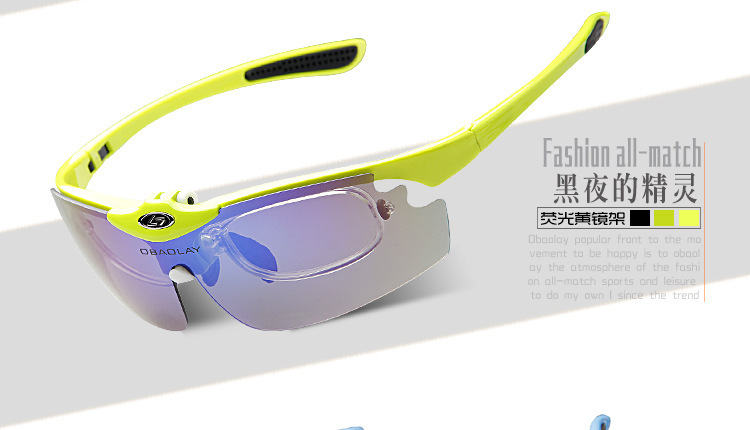 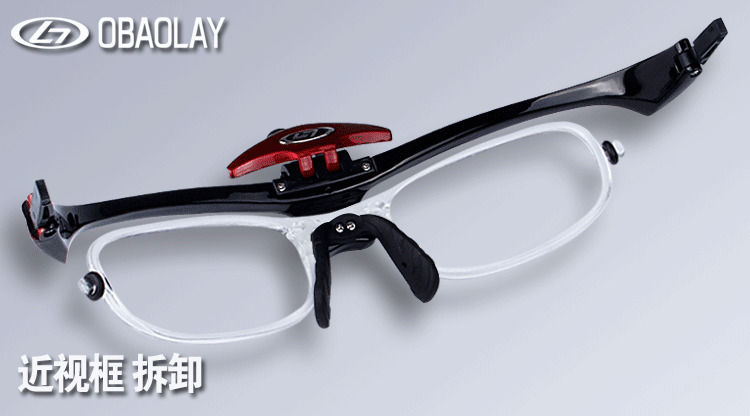 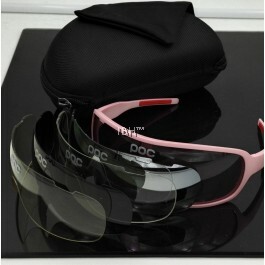 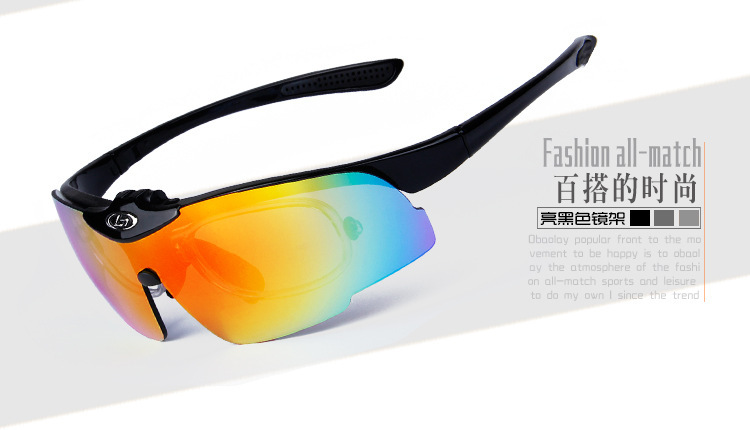 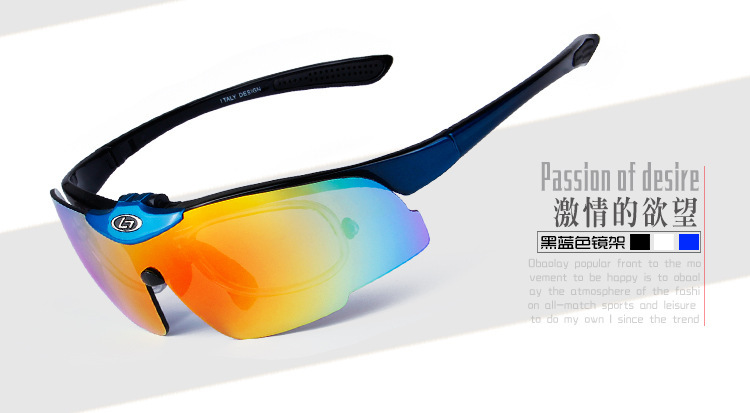 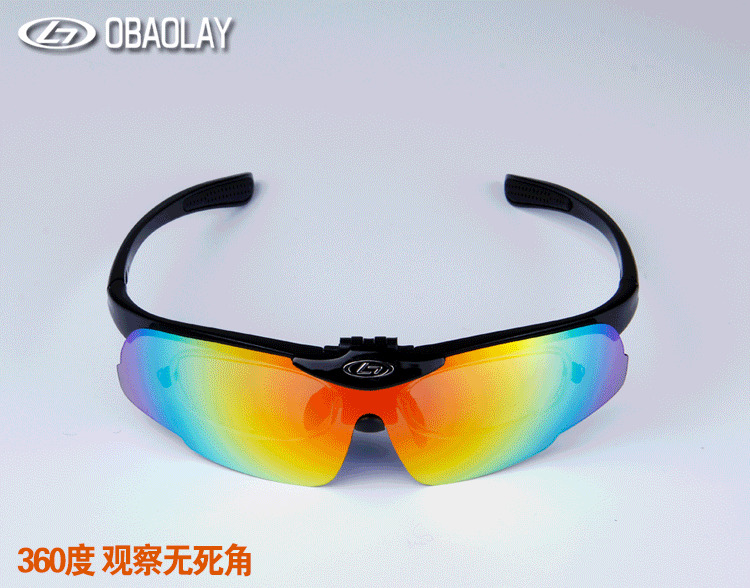 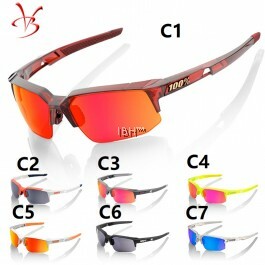 Suitable For: Outdoor Sports, Cycling, Running, ski. 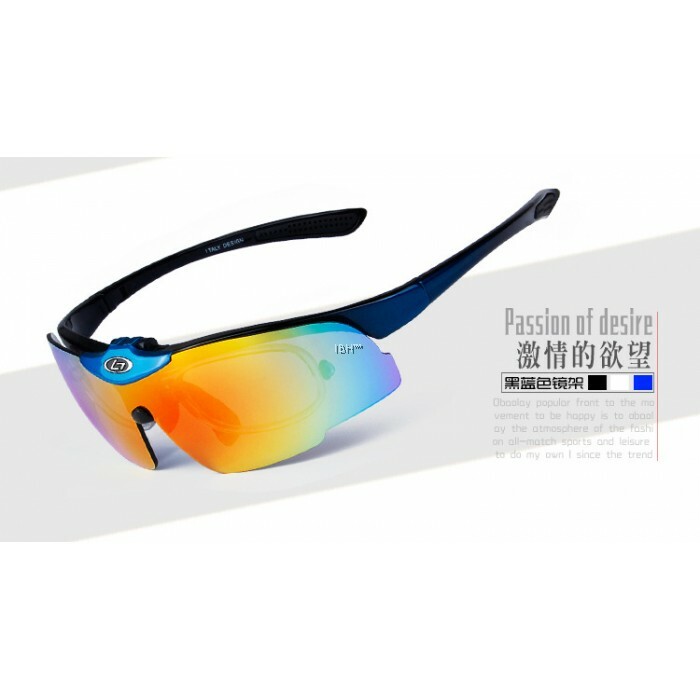 Largest difference with conventional sunglasses is the ability to move the lense upward which provide great convenient to fellow users. 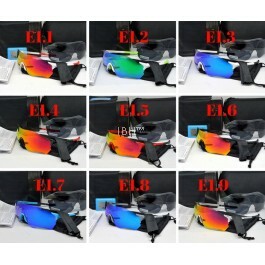 5 x Lens 4 lenses with UV400 protection 1 is polarized!